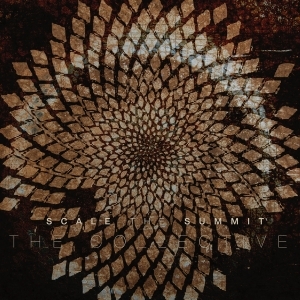 Scale the Summit is an American instrumental metal band based out of Houston, Texas. 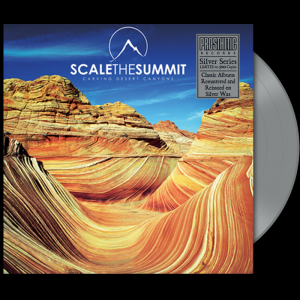 It formed in 2004 and signed to Prosthetic Records. The band draws influences from other progressive acts such as Cynic and Dream Theater. However, unlike most other progressive metal bands, they have no vocalist and play instrumental music. The band gained notoriety as part of the Progressive Nation 2009 tour with Dream Theater, Zappa Plays Zappa and Bigelf. In 2010, they toured North America in support of Between the Buried and Me, along with Cynic, and Devin Townsend Project. In 2011, they toured with Periphery and Fair to Midland. Carving Desert Canyons the second studio album by the American instrumental progressive metal band Scale the Summit. 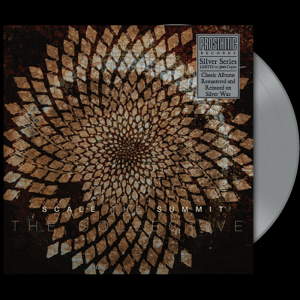 It was released in North America on February 17, 2009, on Prosthetic Records. 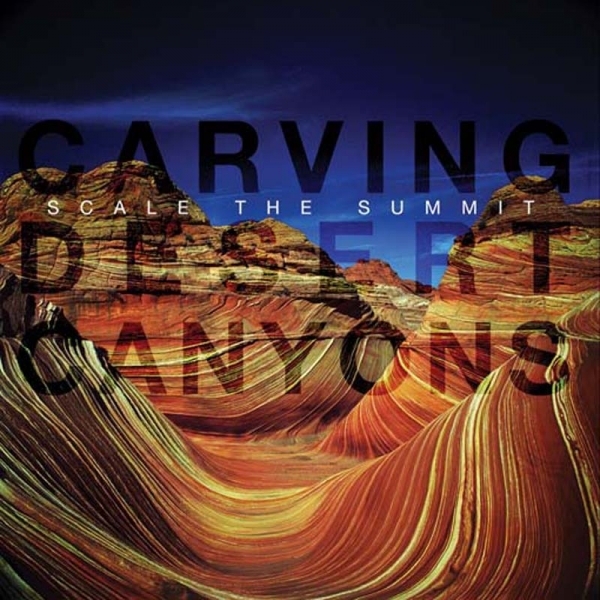 The cover art of the album is taken from The Wave, a sandstone rock formation in Arizona, USA.